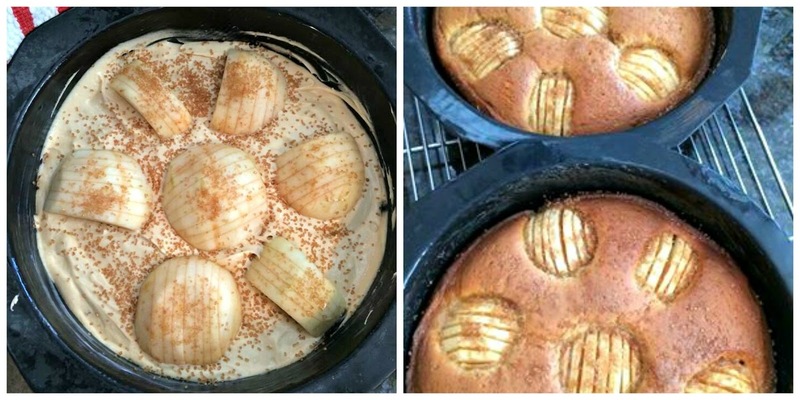 Did the Classic Elite Yarns blog become a cooking blog? Or a science geek blog? Well just for one day as we introduce you to Heather McVickar, CEY's Director of Sales. Heather is just one example of the fascinating and kind people who populate our industry. A biology major in college, Heather began her career in medical research. With stints in labs conducting research on everything from the design of knee and hip replacements, to toxicology to Alzheimer's research, she was a rare woman in the sciences. 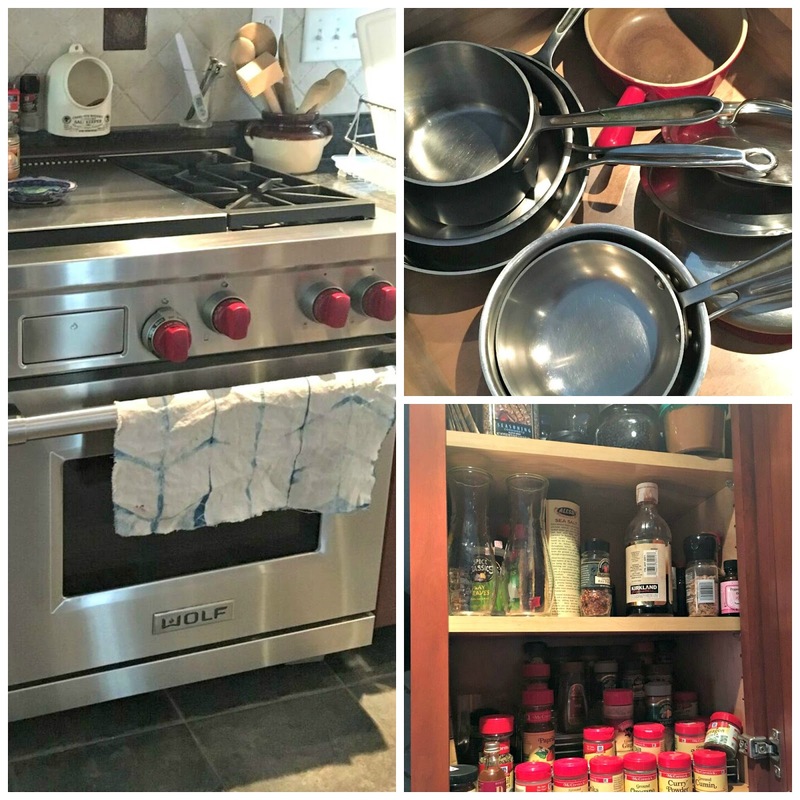 An early love of cooking took hold, and Heather enrolled in a professional chef's program. Her mother was a great cook, and Heather began her journey in food during grade school baking for fundraisers. Creativity, science and love of food come together in the exquisitely delicious desserts that Heather whips up in her kitchen. I've eaten them. They're good. Yum. It all comes down to creativity for Heather. Cooking is one outlet. Knitting is another. And recently, she's delved into Shibori dying. Check out the gorgeous dishtowel (on stove below) that she created in a recent class in Vermont. 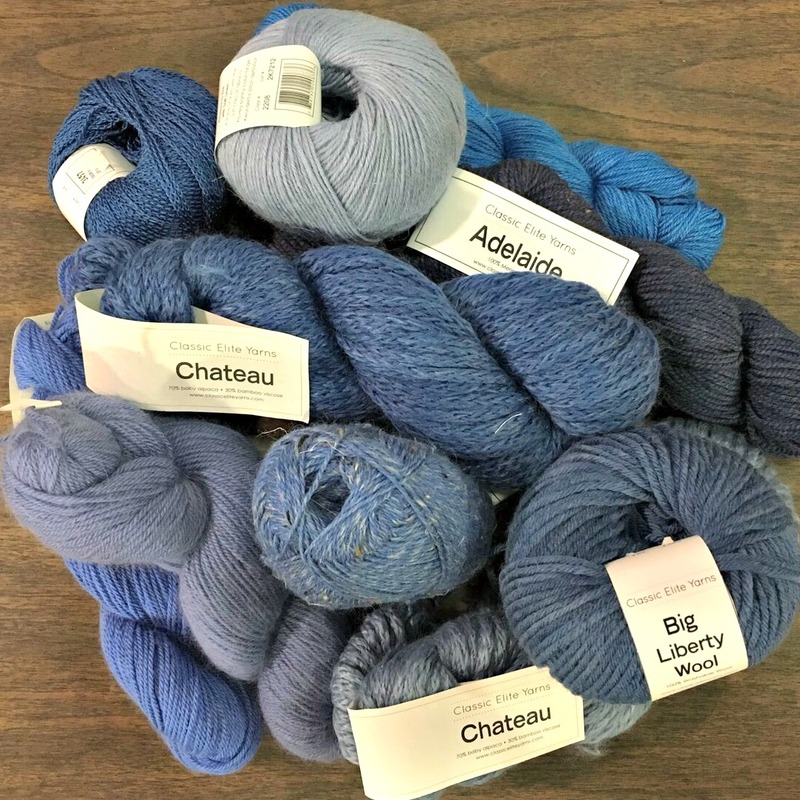 And much like knitting and crochet, stash development is key to a well stocked kitchen! 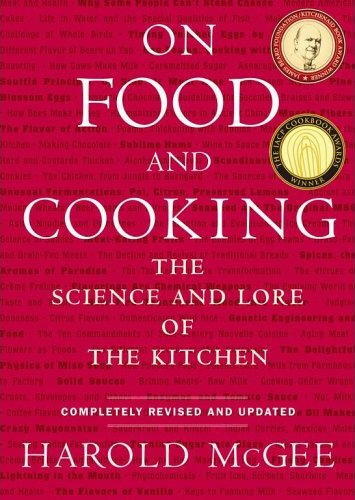 A part-time job with Williams-Sonoma (when her kids were young) certainly helped her acquire every shape of spatula, pan and mold. You can never have enough yarn...or pots. Yet still, there is always another skein, another gadget that you must have. Next on Heather's wish list? 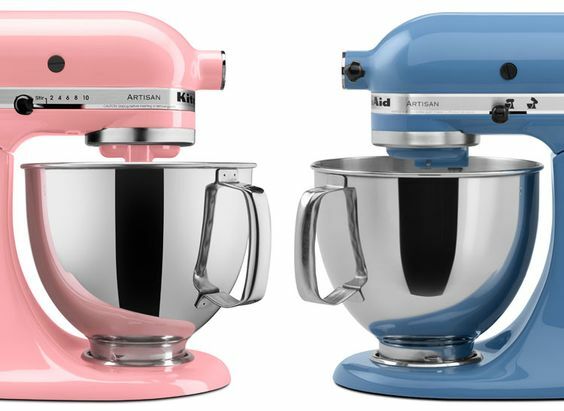 A new Kitchenaid mixer! 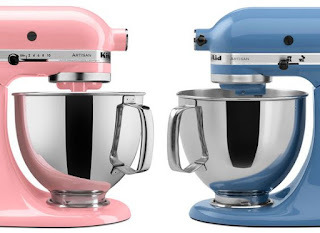 How about one of these in the Pantone colors for Summer 2016? Rose Quartz and Serenity Blue look equally good in Classic Elite Yarn. I am lucky to get to nibble on the treats that come from Heather's kitchen. 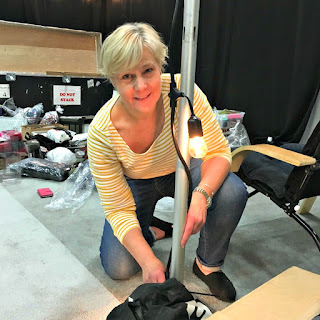 And we're all lucky that Heather's been with Classic Elite for 11 years bringing us all the most gorgeous yarns and designs to nurture our creativity. Two year old Vivian is nothing but adorable! 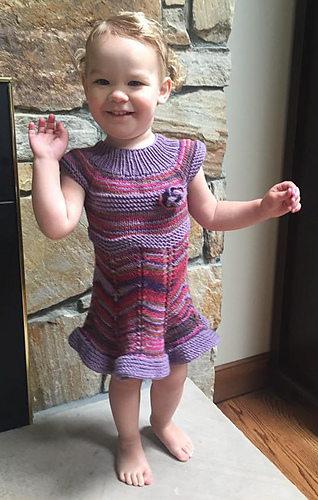 Her sweet smile and friendly manner inspired her mom's friend, Leila C (Leila-Tricote) in MA, to design and knit this pretty as a petal toddler dress. 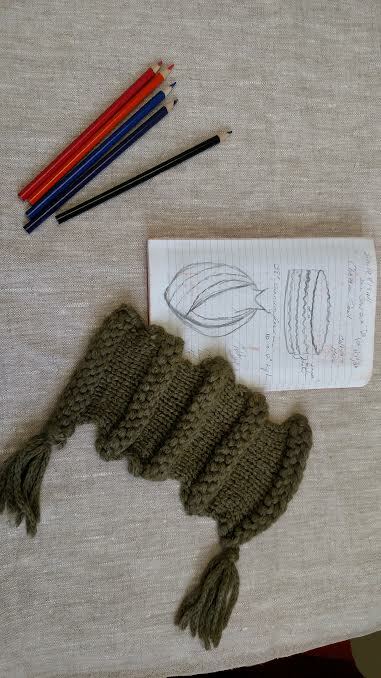 Leila enjoyed knitting with our 100% organic cotton Seedling, and we were excited to see her review on Ravelry. My first time knitting with with this yarn: I love it! It’s soft, it doesn’t unravel, and the colors of the hand paint are lovely. It’s nice to be able to do increases and decreases without worrying about the needles splitting the yarn. I like the texture, too. There is no sheen to it so it’s a yarn for casual summer wear, but it’s fun to knit and has good stitch definition despite the texture. My gauge with #7 needles is more around 20 st to 4” and it’s not loose at all. Another plus is that it doesn’t slide too much so it’s nice when worked on circular needles. We really love this flower detail and the flirty skirt. Leila made great use of the hand paint and solid versions of Seedling. 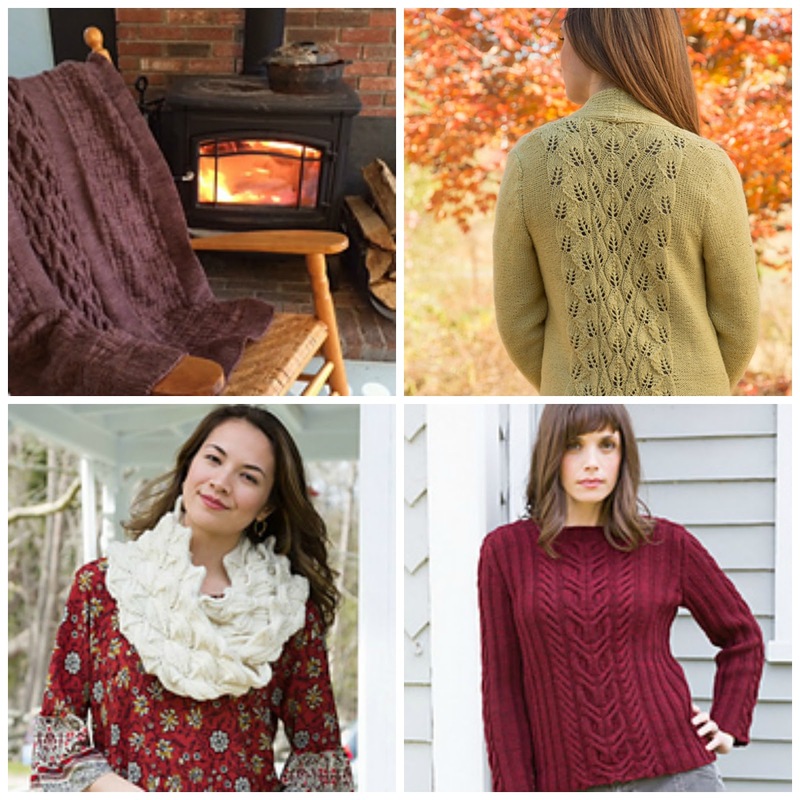 Check out all these free patterns using Seedling as well as the inspiring projects that folks on Ravelry have made. 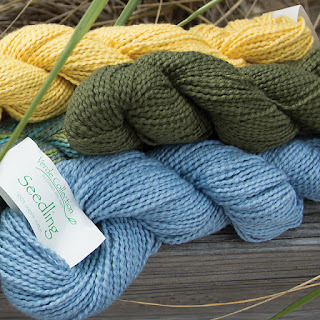 We love creating new yarns! It's the whole reason why we are in the yarn business. Well, that and the chance to design garments and accessories that we think you'll have fun making. 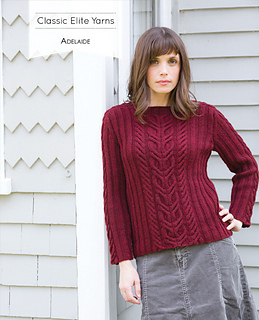 Adelaide is our newest yarn. It's named after a lovely city in Australia, home of merino sheep! And more importantly, this yarn is your new favorite basic. It's affordably priced, super soft, tightly twisted and comes in an array of classic colors. 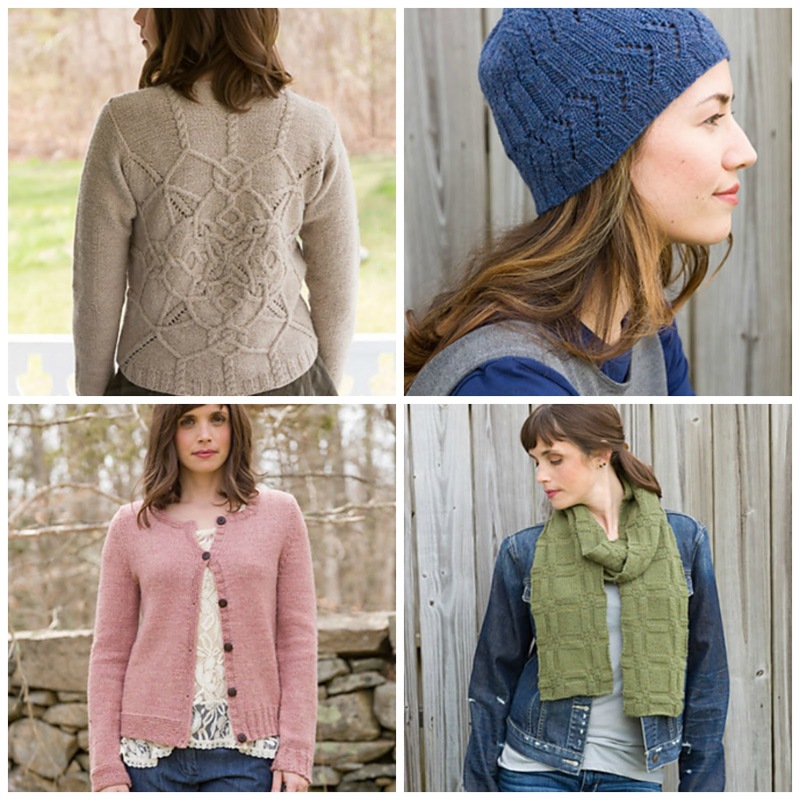 When you knit and crochet with Adelaide, you'll produce a gorgeous garment that will last and last and last. It's pretty much the perfect yarn. I bet you'll back go to it again and again and again. Adelaide has its very own pattern collection as well. Each print edition has a code to download a digital version. 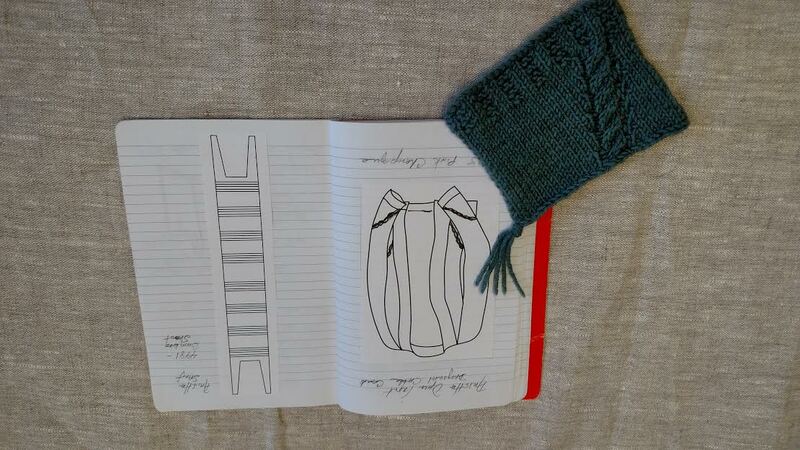 With 11 designs from simple to challenging, there is an heirloom awaiting every knitter. 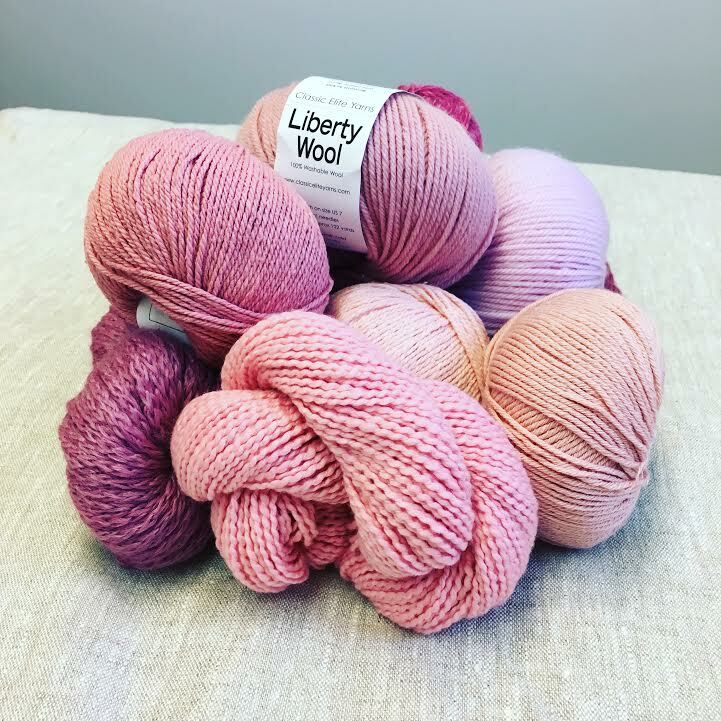 Find the yarn and patterns at your LYS. Individual downloads are also available on Ravelry. Ask your LYSO to show you Adelaide. And let me know which design you cast on. I would love to post some finished Adelaide objects in a future issue. I recently enjoyed a virtual cup of coffee with Tonia Barry, a member of Classic Elite's creative in-house design team. What a fun conversation we had! I figure if I am interested in how she goes from concept to garment, our readers maybe interested too! Check out the photos below interspersed with bits of our conversation. 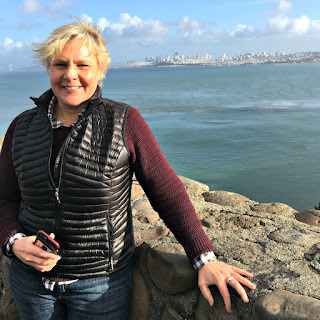 CEY BLOG - (CEYB): Tell me a bit about your background. When did you learn to knit? TONIA BARRY - (TB) I grew up surrounded by women who knit and crocheted. At every family gathering as far back as I can remember my Mom, aunts, and cousins would have their own impromptu knit night. I was interested when I was younger and learned from them but not much ever came of it but a couple of interesting Barbie outfits. After college I really wanted to re-learn but did not live near my family so I went to my LYS and learned there. I also made a friend in my first first class who is still a best friend today. The gifts that come with knitting are numerous! CEYB: Were you always interested in design? TB: Once I seriously learned to knit, I became hooked on design. I was constantly adapting patterns, so why not create my own?! 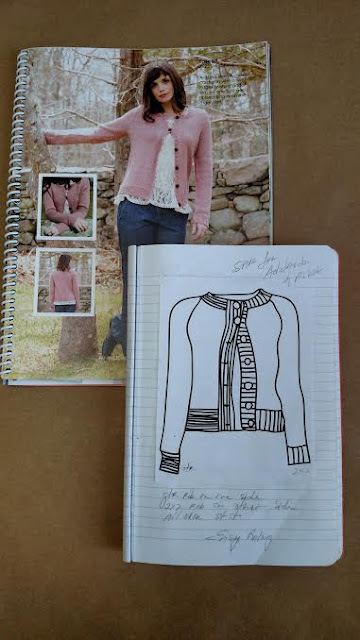 One thing led to another and I started submitting work to yarn companies and publications. My very first published work was for Classic Elite Yarns -- a little Bolero out of Calliope. CEYB: As a member of the in-house design team, how much inspiration comes from Creative Director Susan Mills and how much from you? TB: Susan lays out the number of books and designs we'll create for the upcoming season. 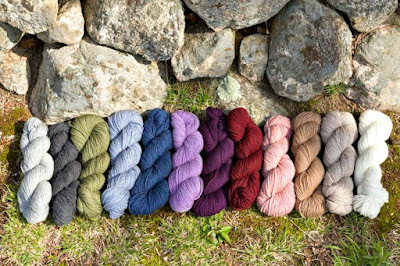 Together, we discuss all of the new yarns and select yarn from the continuing collection to use as well. We discuss trends and pin ideas to a group Pinterest board. Then its time to sketch, swatch and develop ideas. We all reconvene and choose our favorites. CEYB: "Tonia Barry" is synonymous with cables and texture. What do you know about cables that you to share with others -- why do you use them so frequently? TB: I love texture and am particularly fascinated by cables. The geek in me really loves creating a good cable chart.